Flooring installers require a mass of information – product specs, technical knowledge, industry standards, materials knowledge, and more – and as the industry changes, so must their practices. 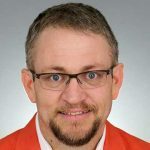 New materials, new research, new technology, and new standards can all impact the daily operation of each level of the building and flooring industry. Even just in the area of moisture measurement, new products in the building industry mean that moisture measurement methods both old and new must be evaluated for accuracy and industry compliance. To not stay up to date is to contribute to the millions of dollars in moisture-related damage to flooring and buildings annually. These kits, apps, specs and more can help simplify the process by putting up-to-date tools, resources, and knowledge about accurate moisture measurement into your hands on the job site. This flooring kit includes everything necessary for moisture testing in concrete slabs and subfloors. Whether a flooring installer or a building inspector, this kit provides the basic needs for accurate, reliable relative humidity (RH) testing. The kit includes Wagner’s Rapid RH® Starter Kit with Easy Reader and Smart Sensor combo, necessary accessories, plus the Bluetooth® Smart Reader (to be paired with the DataMaster™ app — a separate purchase on your mobile device’s app store), all in a convenient carry case. For a complete flooring installer’s package, the WFP400 includes everything necessary for moisture testing on concrete or wood floors, granting the ability to also take relative moisture readings on other building materials. 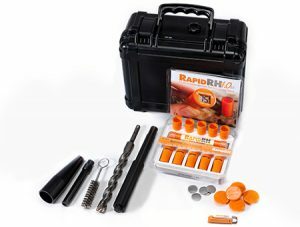 The package includes the Rapid RH® Starter Kit with SDS Masonry Drill Bit, Easy Reader, a 5-pack of Smart Sensors, Certificate of Calibration, and installation tools and accessories, along with an infrared (IR) thermometer, the TH-200 thermo-hygrometer, and the Bluetooth® Smart Reader (to be paired with the DataMaster™ app — a separate purchase on your mobile device’s app store) for instant, error-free data collection and storage. 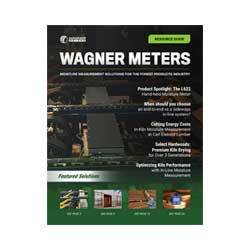 The WFP400 also includes Wagner Meters’ most popular wood moisture meter, the MMC220, for moisture measurement in softwood, hardwood, and tropical woods, as well as relative readings for other building materials. A convenient carry case transports the flooring equipment safely and easily. When installing a floor, technical information delivered quickly can speed up the process and help you avoid the need to carry printed technical manuals. The free RHSpec app lets you find exact information by product type, manufacturer or product name, and link directly to over 120 major manufacturers’ sites to confirm RH specs for the job site you’re on. Available for iPhone, iPad, iPod and Android. An app for wood flooring professionals (and DIYers), this free smartphone app includes a simple EMC calculator, along with a troubleshooting index of common flooring problems with explanations of possible causes, and helpful suggestions for possible remedies. 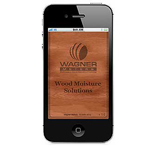 Straightforward and easy to use, the WoodH2O app is like having experts on call. Available for both iPhone and Android. Put together for architects and engineers, this spec sheet itemizes the requirements for specifying RH testing and pH testing for RH moisture measurement for concrete slabs under various flooring types. It includes general requirements, plus QC and execution specs for RH testing using the Rapid RH® concrete moisture measurement system. 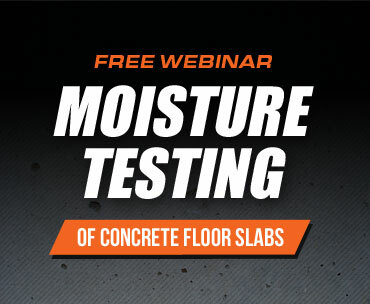 Provided as a tool for flooring installers as the test for concrete moisture content using RH testing, this checklist provides each step of the process with the corresponding section of ASTM F2170 standard for RH testing. It also provides two report documents plus a location map for each job site to create a record of sensor locations. With these tools and resources on hand, every flooring professional can be sure that he or she has the latest tools, technology, and information on the job site. Every time.